I don’t share your information with anyone. I don’t even have advertisers. I don’t personally track any users or do any of the stuff that is getting people into so much trouble. The site might automatically include cookies on your browser, but only so you can quickly login (assuming you’re a member). Also, if you post on the site, Akismet (a spam detector) automatically checks your comments. Oh, and Google Analytics checks the number of visitors to the site and where they come from. But it’s in a large scale aggregate thing. I don’t know what individual people are doing. It’s more like “Oh hey, a bunch of people decided to look at the maps today, and for some reason most of them were from France… I wonder what that was all about.” That kind of thing. Basically, I’m just a dude running a podcast and the only specific information I have about you is the stuff you’ve directly entered into your account. Everything else is just aggregate stuff to let me know if suddenly King Penda of Mercia went viral. But if you’d like me to delete all your info, just let me know. However, if you’re a member that will mean that you’ll no longer be able to get access to member’s stuff. It’s me. 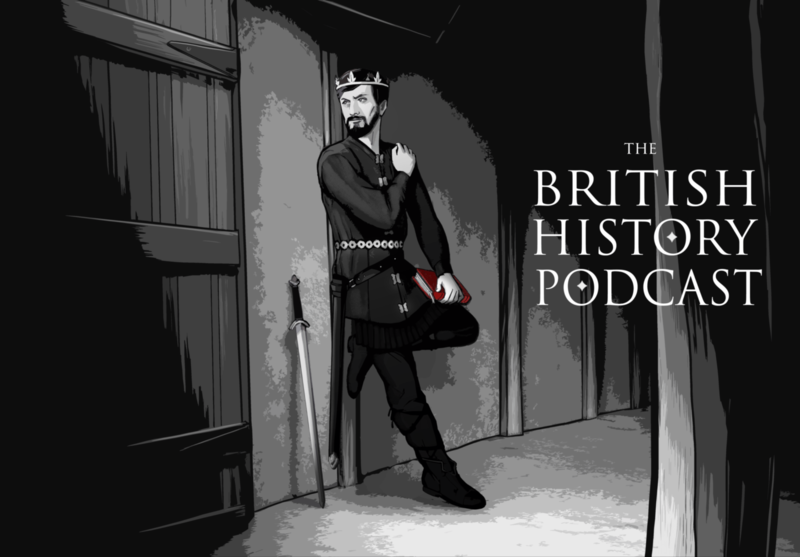 Jamie of The British History Podcast. Our website address is: https://www.thebritishhistorypodcast.com (which you already know because you’re here, but apparently GDPR requires that I let you know. So… uh… you’re here). Activity Tracked: This feature sends page view events over to Google Analytics for consumption. Data Used: If you’ve submitted a public review of the BHP on Facebook, it’s possible it will be reproduced on this site. Currently, you can see some of the reviews on the right hand column. Activity Tracked: We aren’t tracking activity with this feature, we’re merely duplicating the review text and stars that have been publicly posted on Facebook. Data Used: Only the publicly available information is provided. Meaning your name, user icon, written review, and the number of stars you put on your review over at www.facebook.com/britishhistory. Anonymized info goes to Google or Akismet for analytics and spam detection purposes, but no personal data gets sent to anyone. It’s all anonymized. And the info you directly input (for example, your username/email/etc) isn’t shared with anyone. We don’t really send it anywhere, since we don’t share our data. The closest we get is that visitor comments may be checked through the AKISMET automated spam detection service, or aggregate info is sent to Google Analytics. You can contact us via the contact form on the site if you have any questions.